Ava Vidal juggles motherhood with a hectic schedule of club dates and TV appearances, both as a comedian and a commentator. Critically judged as 'a face of the future', Ava performs in the UK, America, Canada and Australia, and is an occasional journalist. Ava Vidal has become a regular presence on television since she turned heads as the BBC New Comedy Awards' only female finalist in the very first year of her career. 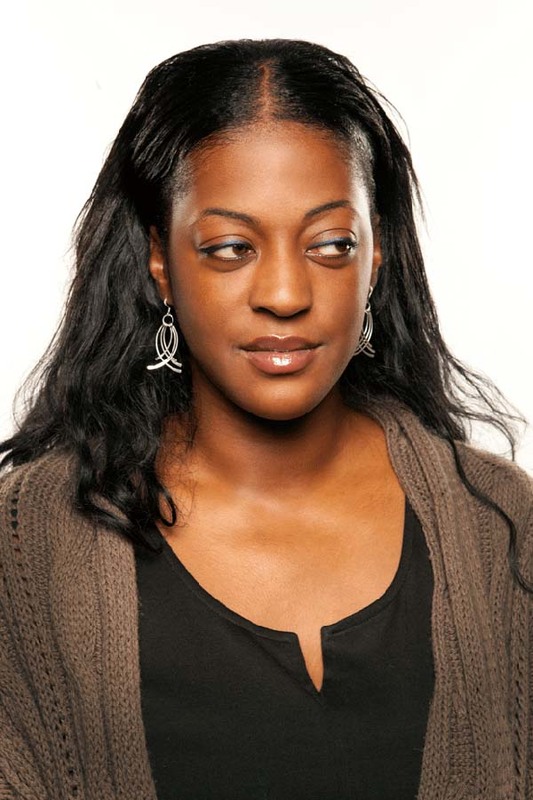 She has appeared on Mock the Week, Michael McIntyre's Comedy Roadshow, Comedy Central's The World Stands Up, Edinburgh and Beyond and C4 reality show Kings of Comedy. Ava was the subject of the documentary From the Top, detailing her background and development as a comedian. BBC Talent Urban Sketch Team 2002-One of eight team members. So You Think You're Funny 2003-Semi Finalist. The Comedystore Gong Show July 2003-Winner. BBC 3 New Comedy Awards 2003-Finalist. BBC 3 New Comedy Awards 2003. Amused Moose Hot Starlets at the Assembly Rooms. Ava is a face of the future and has been booked at several clubs including both Comedystore venues (Manchester and London). She is available for voice over, television and radio work.